 HOSPITAL PLUS - DKV Luxembourg S.A. Hospitalization can result in many incidentals. Especially when you are sick, financial stress should not be an additional burden. It is crucial that you get well in a peaceful setting. We support you with our daily hospital benefit insurance HOSPITAL PLUS - even for longer hospital stays. With our daily hospital benefit insurance HOSPITAL PLUS, you are financially protected when in the hospital. Transport to the hospital, rent for telephone and TV connection in the hospital room and domestic help result in additional costs which the statutory health insurance scheme does not cover. 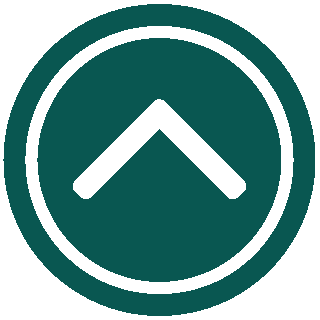 HOSPITAL PLUS provides you with financial freedom - so that you can fully concentrate on your recovery. From the first to the last day of your stay - with no time limit!And by the way: HOSPITAL PLUS from DKV Luxembourg also covers inpatient childbirth. daily hospital benefit insurance from the DKV Luxembourg. a daily hospital benefit for a carefree stay in the hospital from the first to the last day - with no time limit. you live or work in Luxembourg. 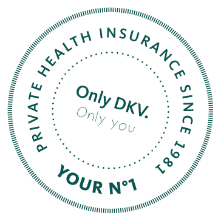 In addition to a daily hospital benefit insurance, DKV Luxembourg also offers complete protection for your inpatient stay with the supplementary insurance HOSPITAL HEALTH. By assuming transport costs in the ambulance and many other additional services, you are completely covered during your stay in the hospital. For a relaxed recovery and without financial stress. For self-employed persons and freelancers, we also offer the daily sickness benefit insurance CONTINUE PLUS in the event of illness or accidental incapacity to work.